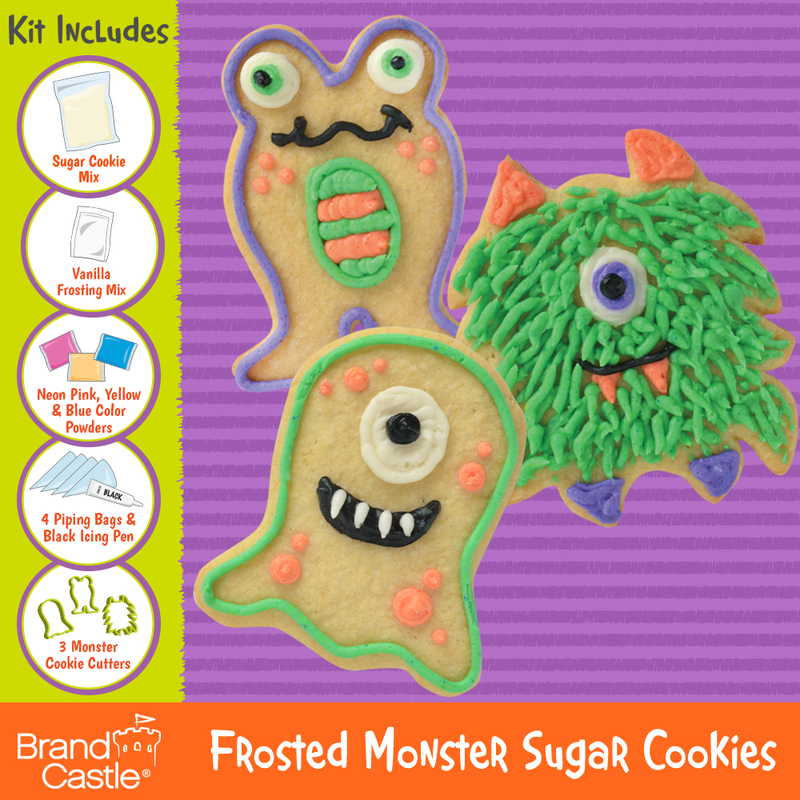 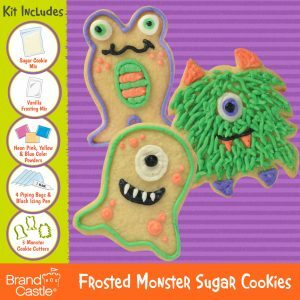 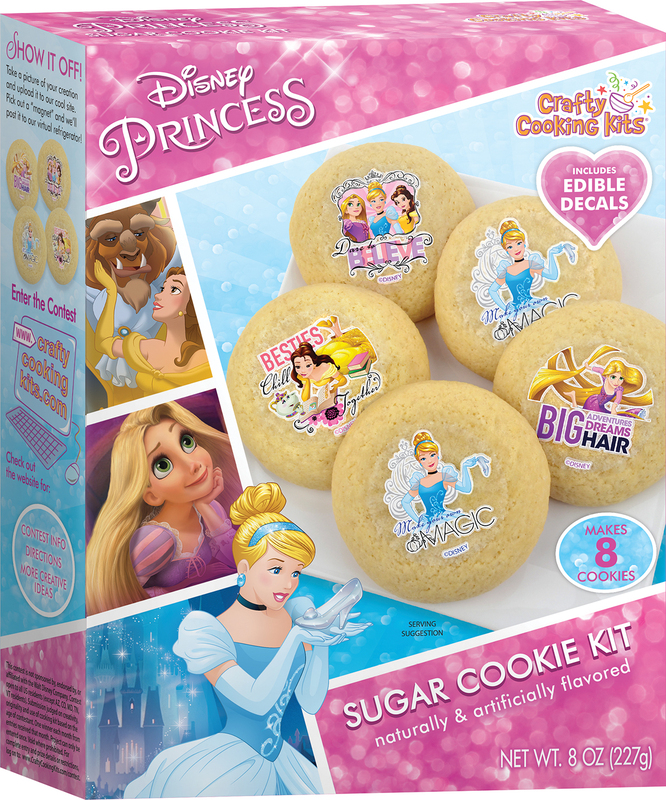 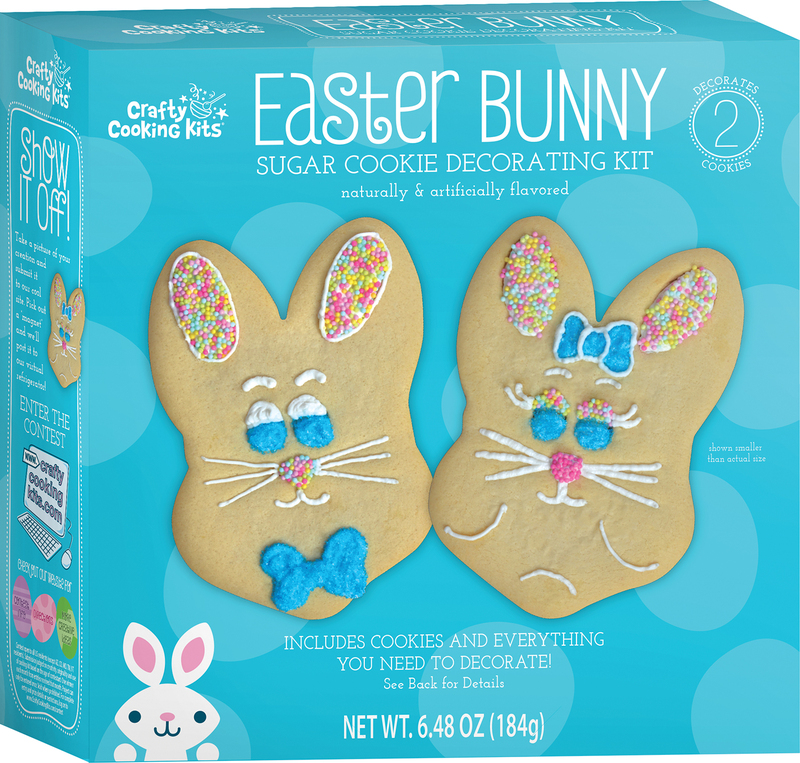 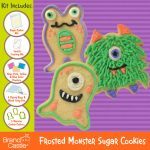 Frost up a fright with these adorably fierce Monster Sugar Cookies! 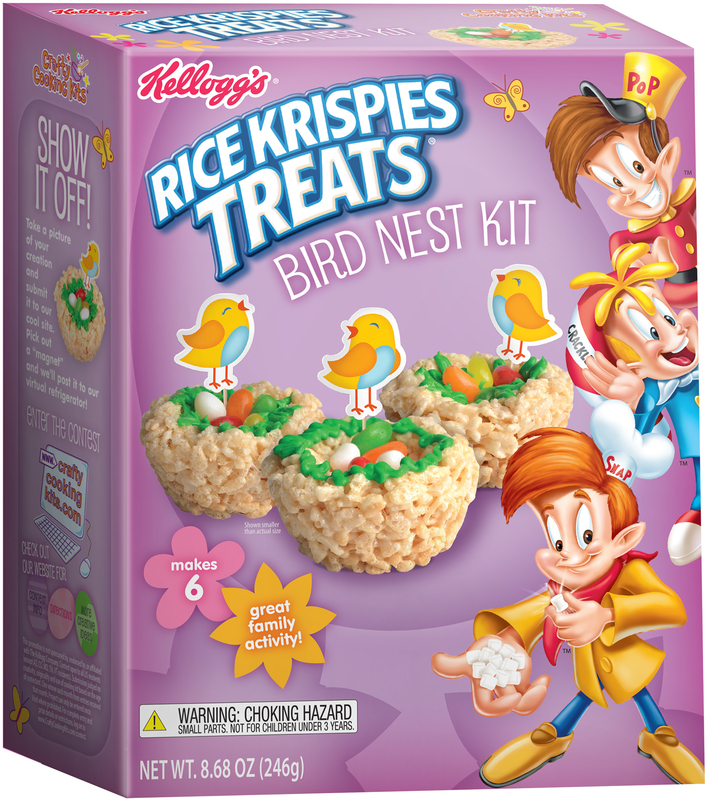 Color Powders: Dextrose, Yellow 5 Lake, Red 3, Blue 1 Lake, Blue 1. 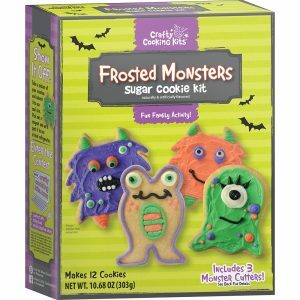 Icing Pen: Sugar, Partially Hydrogenated Soybean and Cottonseed Oil and/or Palm Oil and Canola Oil,, Water, Corn Syrup, Mono and Diglycerides, Red 40, Salt, Food Starch-Modified (Corn), Blue 1, Potassium Sorbate (Preservative), Polysorbate 60, Artificial Flavor, Yellow 5, Yellow 6, Citric Acid.